Track and manage assets owned by your business, updating depreciation and revaluations as needed. 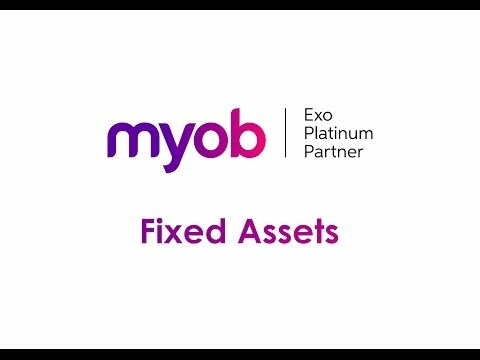 MYOB Exo Fixed Assets tracks and manages assets owned by your business, updating depreciation and revaluations as needed. This module can be integrated to the Exo Business General Ledger – dealing with depreciation and maintenance schedules in real time. Track fixed assets such as vehicles, machines, hardware or office equipment for accounting purposes. Identify purchases loaded into the company's MYOB Exo General Ledger and prompt an asset to be created for tracking, maintenance, depreciation, revaluation and disposal. This module also caters for parent/child assets. Full reporting is available.